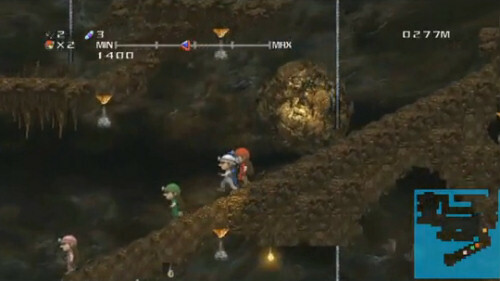 Spelunker HD is already available on the Japanese PlayStation Network, and the remake of the classic NES game has garnered some fairly solid buzz. Now we have word that the game will be making its way stateside, along with the included 6 player online co-op mode! If you never played the original, the game is a mix of platforming and puzzles set in underground caves filled with snakes, ghosts, and of course precious gems! The HD version looks gorgeous with completely redone graphics, but it will also contain a mode that allows you to play with the classic graphics. We've posted the Japanese trailer below - which plays out a bit like a Japanese gameshow. Seriously, how can you not get excited for this after watching? The game is currently priced at around $25 in Japan, so hopefully we'll see a bit of a discount when it reaches the rest of the world. Thanks seshat for the tip! Page created in 1.5993 seconds.